The Tehiyah community is a large part of what makes this school such a marvelous place! Our wonderful families, teachers and administrators work together to create an environment that is warm and welcoming. But our community is made up of more than just the people who are at school each day. 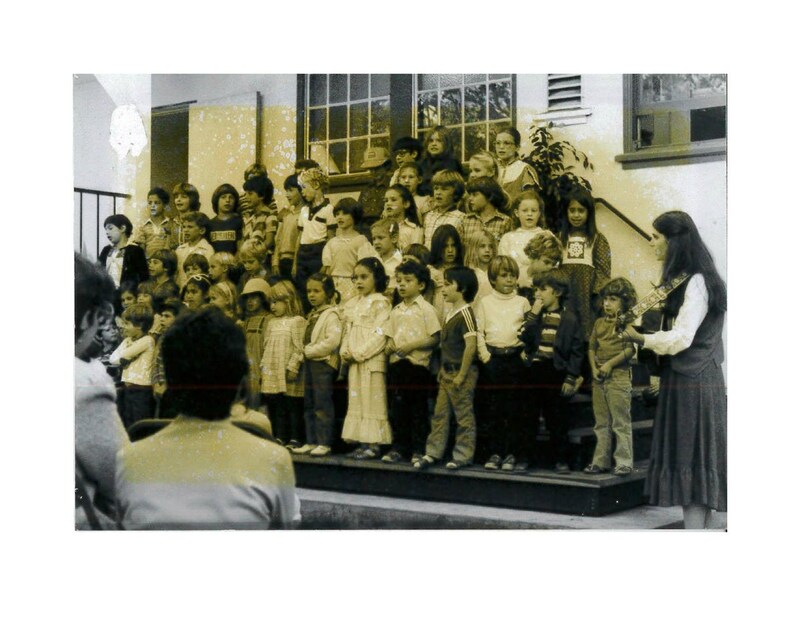 It includes doting grandparents, involved alumni, special friendsand the greater Jewish community – all of whom care deeply about Tehiyah Day School and work together to make this school strong. In order to foster our community spirit, we have regular events and celebrations at which our entire community gathers for food, song, and fun. We also come together during harder times to help support families in times of need. 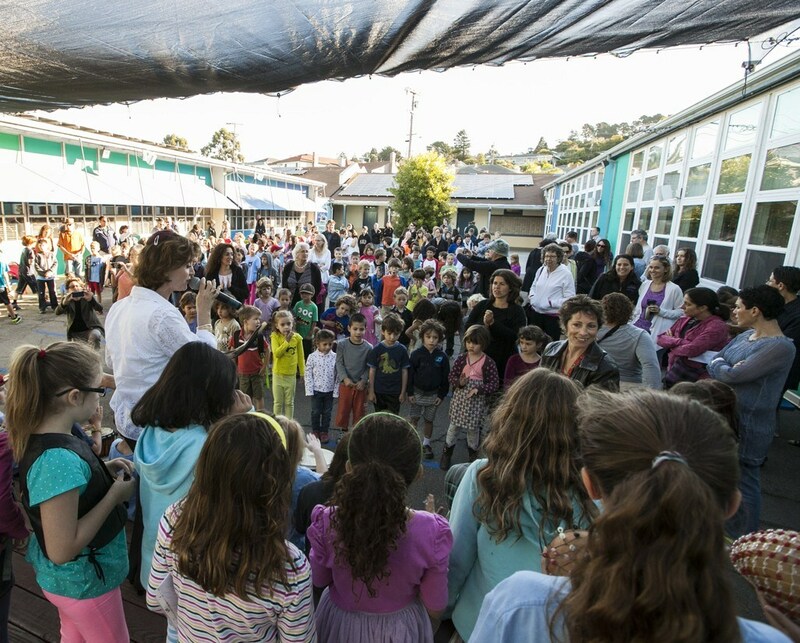 Finally, we work together on Tikkun Olam (literally “repairing the world”) projects that benefit the entire East Bay community, from planting trees at a watershed to helping feed the hungry at local soup kitchens. TPO is comprised of all parents of the Tehiyah community. TPO’s primary function is to promote and organize parent involvement in school activities and committees, to support community building, and sponsor fundraising which benefits school projects. 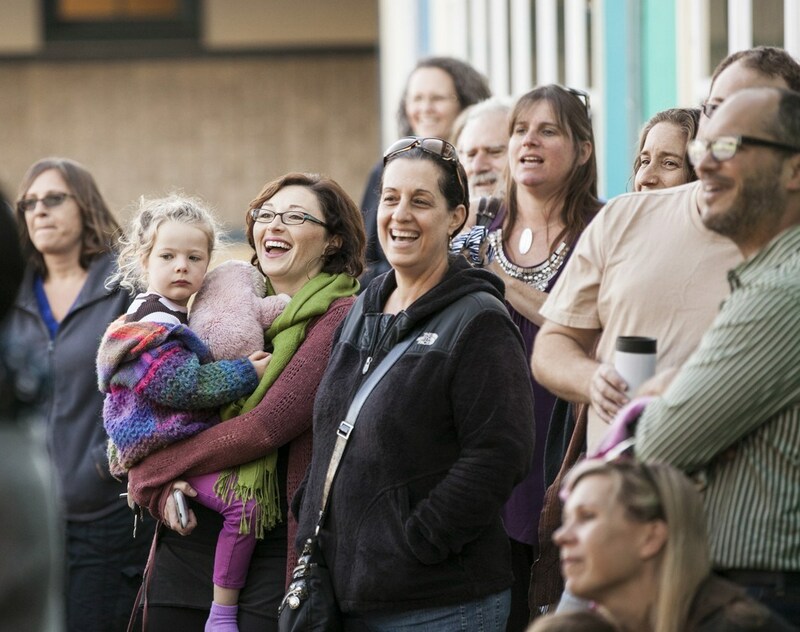 TPO is constantly changing and growing, and its programs depend on the time, energy and creativity of the Tehiyah parent community. TPO sponsored programs are coordinated by TPO volunteers. Parents receive information about the programs through Kol Tehiyah, which is sent out via email each week. 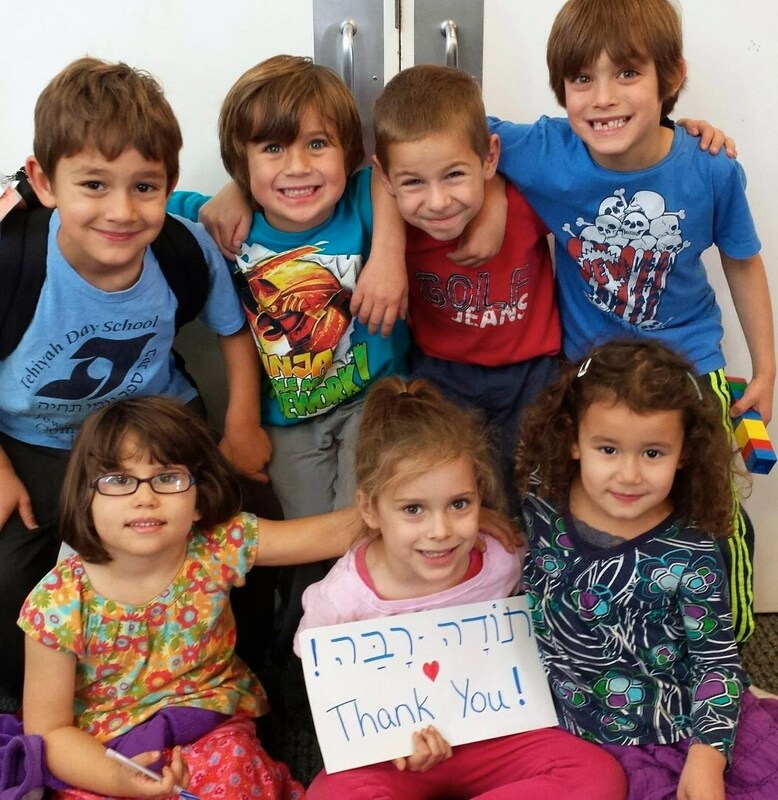 At Tehiyah, our commitment to the children extends beyond the classroom. As we lead them on their journey through the wonderful world of learning, they grow intellectually, emotionally, socially, and spiritually. Our students develop a strong sense of community and responsibility, based on Jewish values and traditions. Our graduates grow up to be self-reliant and compassionate adults who take pride in their identity. Just as we expect the commitment and involvement of our students, we invite our parents, grandparents, staff, and friends of Tehiyah to become committed and supportive members of our school community. Tehiyah offers many opportunities to make a difference by getting involved through volunteering and by giving to mission-critical funds. Our community’s involvement is a statement about our commitment to Tehiyah and its efforts to educate our children and prepare them to be our future leaders. Tehiyah offers several forms of giving. Annual contributions to The Tehiyah Fund provide direct funding for educational initiatives that tuition alone does not cover. Participating in Tehiyah’s Endowment Funds or our Naming Campaign helps ensure Tehiyah’s future. The Tehiyah Parents Organization (TPO) offers a wide array of opportunities to volunteer your time and talents. On behalf of our current and future students, thank you for supporting Tehiyah!